Aquaponics - What is pH and How Does it Affect Your Plants? What the heck is all this talk about pH?? 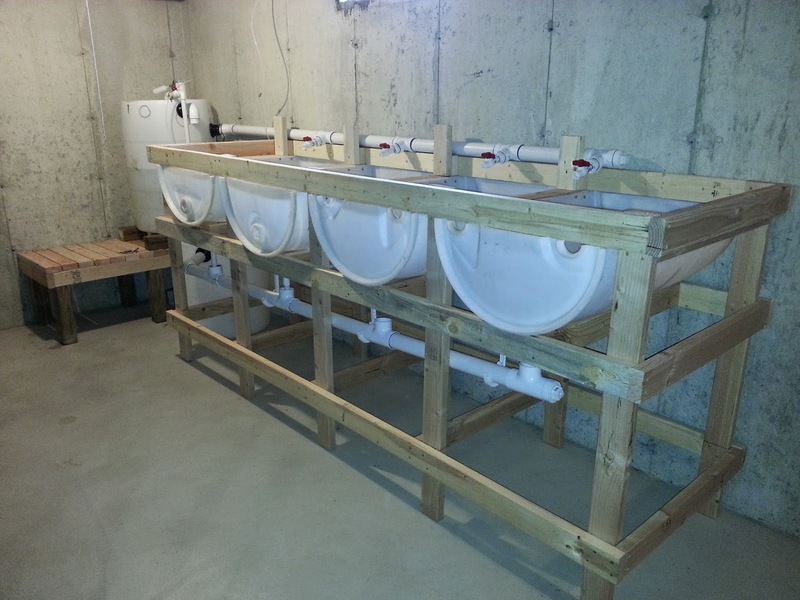 Why is it important when gardening using conventional methods or in aquaponics and hydroponics? I have learned first-hand that it's EXTREMELY important and I am working hard to correct the situation that's going on in our system right now. In this video, I share some things I have learned that I wish I knew before I built this system. 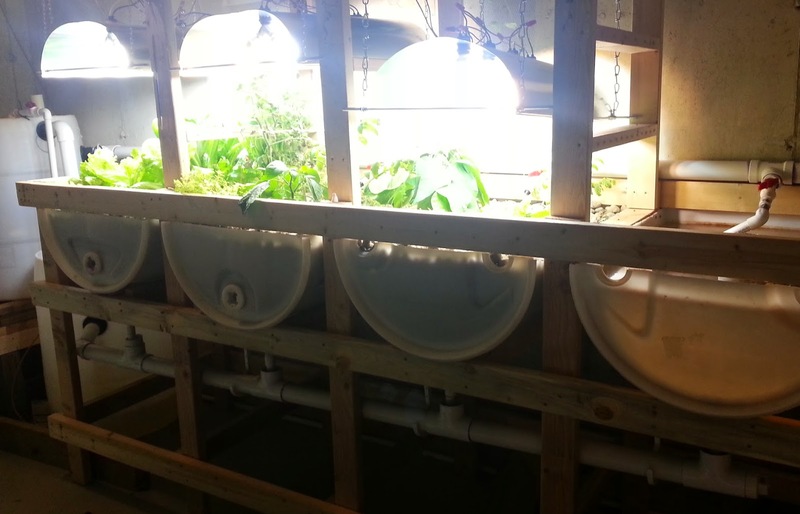 As I correct some of my mistakes in the aquaponics garden, it gives me the opportunity to share what I have learned so that others do not make the same mistakes.